There is a lot to know about Lambic beer (available at the LCBO) – but today we will get started with a couple of basics. Lambic beer is one of the oldest styles of beer and has been brewed for over 500 years in a particular area of Belgium, the Senne River Valley, south and west of Brussels. Lambic beer spontaneously ferments with naturally-occurring, local, airbourne yeast particular to Belgium. This is the key to the wonderful funky, earthy and sour flavours you are about to discover. It is not for everyone but those who like it, love it. 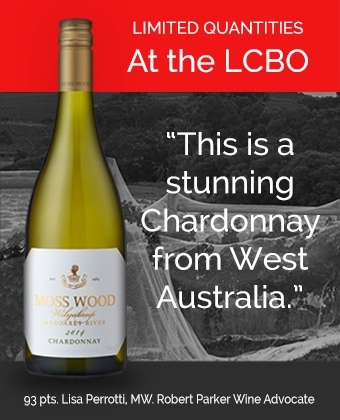 The style is dry, with great acidity and a sourness that makes you pucker. If you are new to this genre or are thinking about taking your beer experiences on a little adventure, erase your ‘beer’ preconception and prepare to be amazed by the complexity on the palate. Need some direction as to where to find a Lambic beer? 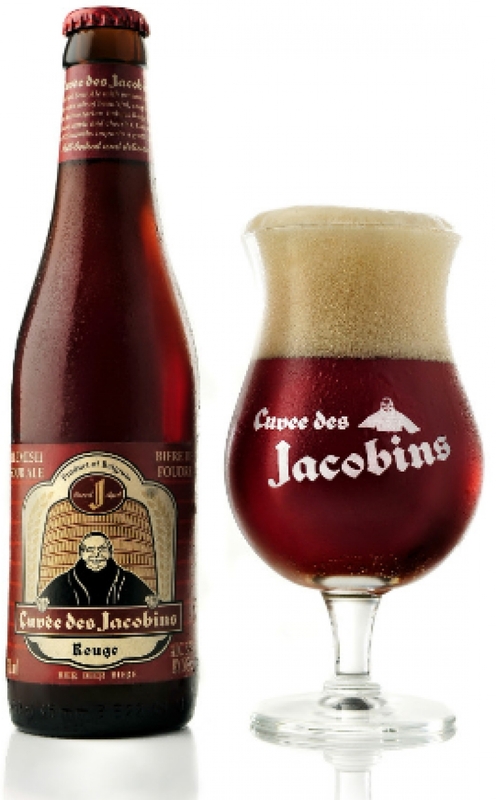 Keep your eye out for Cuvée de Jacobins from Omer Vander Ghinste being released in the LCBO Feb 27th, LCBO#318758.